Of all the customization options available for cars, perhaps one of the most popular and most common is window tinting; however, it’s not as simple as picking any window tint film off the shelf and installing it. 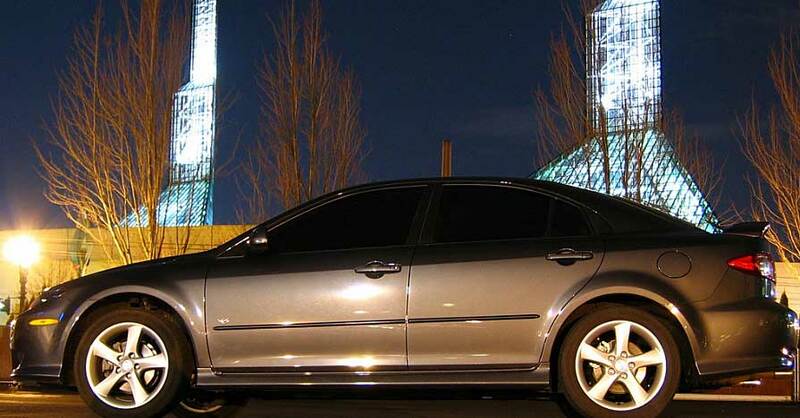 Each state has varied and specific window tint laws. 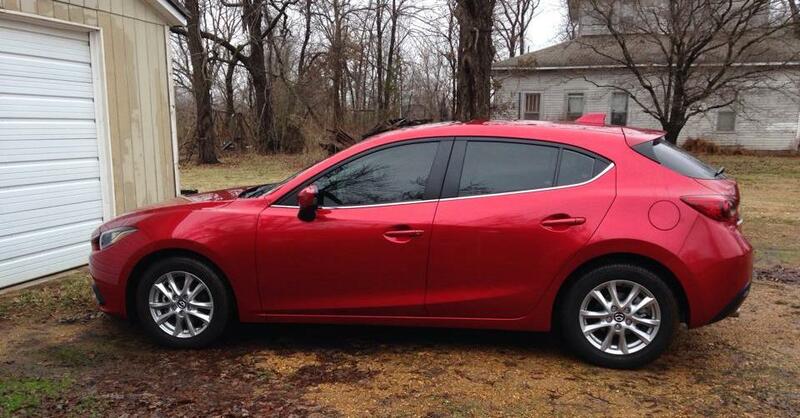 Start by finding out your local regulations before choosing what type of tint you want. In the U.S., every state has specific laws dictating how dark and reflective your tint can be, which windows can be tinted and even what color film is allowed. In some states, all windows on the car must be tinted uniformly, but others require that the front side windows have a lighter tint than the rear ones. A few states even have different tint requirements for passenger vehicles versus a truck or SUV. Another factor dictated by law is the height and darkness of any tinting on the top of the windshield. 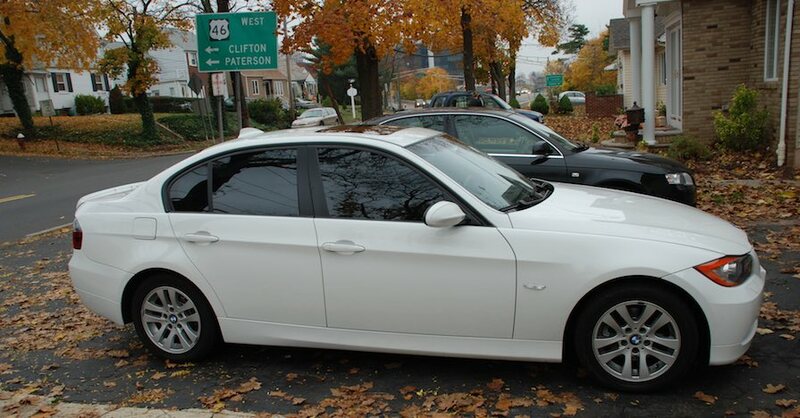 A small strip is allowable in almost every state, though some regions (such as New Jersey) don’t allow any tinting on the windshield. Check to see if your state requires a special registration or certificate denoting window tint compliance. This enables law enforcement and other state agencies to identify easily vehicles whose tinted windows adhere to applicable laws and regulations. 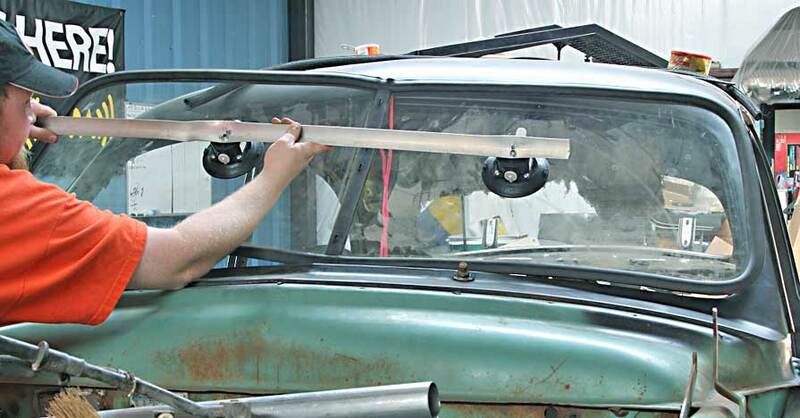 For classic car owners, many states will allow you to tint your windows according to the laws from when your car was built. In most cases, you are not required to have the job done again if the laws in your state change. For more information on window tinting and to find the specific window tinting laws for each state, visit the International Window Film Association‘s website. There are many reasons why people tint their windows, as well as many types and qualities of tinting available. If you live in a hot climate, for example, you may want to tint your windows to help regulate the interior temperature of your vehicle. Some modern window tints are specifically designed to reduce heat and minimize the UV rays that can harm the interior of your vehicle. Another common reason for window tinting is to reduce glare and to lessen strain on the eyes. Others simply want the privacy that having tinted windows provides. For some, it’s all about the look. When it comes to window tinting film, the age-old adage “you get what you pay for” is quite accurate. Visibility, glare reduction and UV protection are directly related to the cost of the window tint, with higher quality window tint film typically costing more. High quality window tinting film also tends to retain its form better, making it less likely to crack, become discolored or delaminate over time. Using a product that is cheap, thin or low quality often leads to film that bubbles, cracks, peels or turns purple. 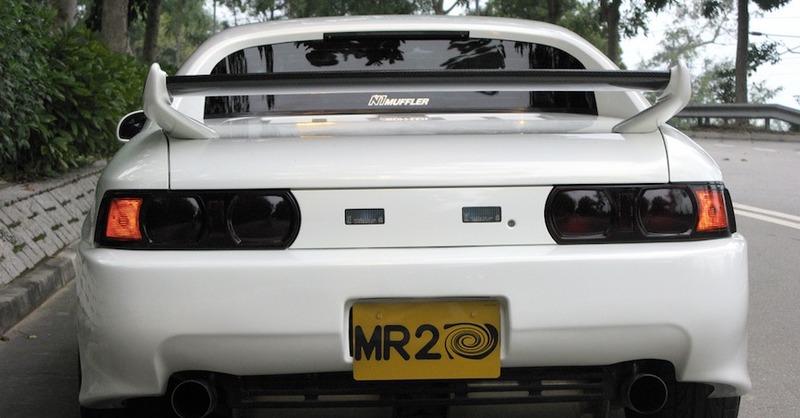 A high quality film should last the life of your vehicle and will come with a multi-year or lifetime guarantee. Check out all the vision and safety parts available on NAPA Online or trust one of our 17,000 NAPA AutoCare locations for routine maintenance and repairs. For more information on window tint, chat with a knowledgeable expert at your local NAPA AUTO PARTS store. As a freelance automotive writer, I create articles, how-to guides, web content and white papers for online magazine site and automotive companies. I passionately believe that cars and motorcycles should be appreciated for the works of art they are, and fantasize about owning a white Ducati 899 Panigale to display in my living room. I am currently the Corvette expert at About.com, cover alternatively-fueled vehicles and technology at HybridCars.com, and hold the imaginary title of Formula One test driver on the back roads surrounding my Oregon home.